During June, July, and August, your options for things to do is limitless. Prague summertime events include Museum Night in June, Prague Folklore Days in July, and the Festival of Italian Operas in August. Also look for performances in Prague's theaters; classical music concerts in Old Town, Mala Strana, and Castle Hill; and live shows in Prague's bars and pubs. Take advantage of the warm weather by strolling along the Vltava river, which bisects Prague's Old town from its Mala Strana district, escape to one of Prague's parks or gardens, have a meal or a drink on a restaurant terrace, cool off in a museum, or go shopping in a mall. Visit Charles Bridge at night to get a better idea of what this cultural landmark looks like when it isn't bulging with people, or climb to the top of Castle Hill to view the city sparkling with lights. 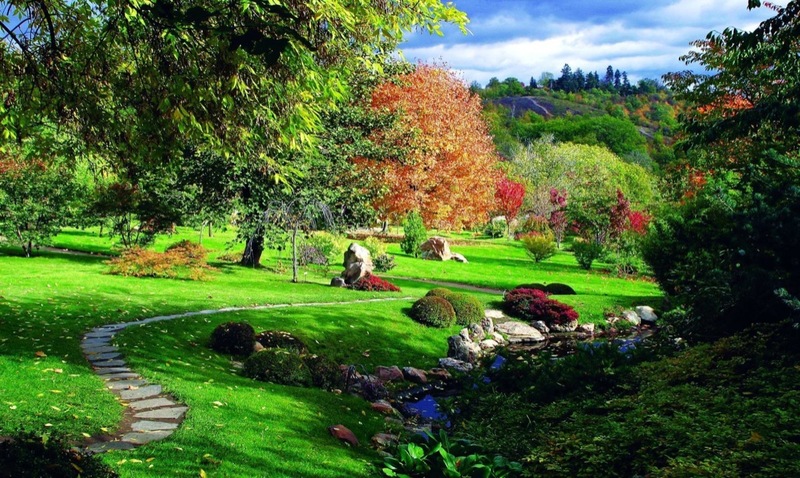 You can visit outstanding Prague parks and gardens, which are in Prague everywhere.